Add to your Love Sum. Love Sum empowers individuals to make positive shifts in their self-care practice, cultivates a community of support, and creates opportunities to feel fulfilled, recharged and inspired. I believe that self-care is key and I'm here to help you make it a priority. 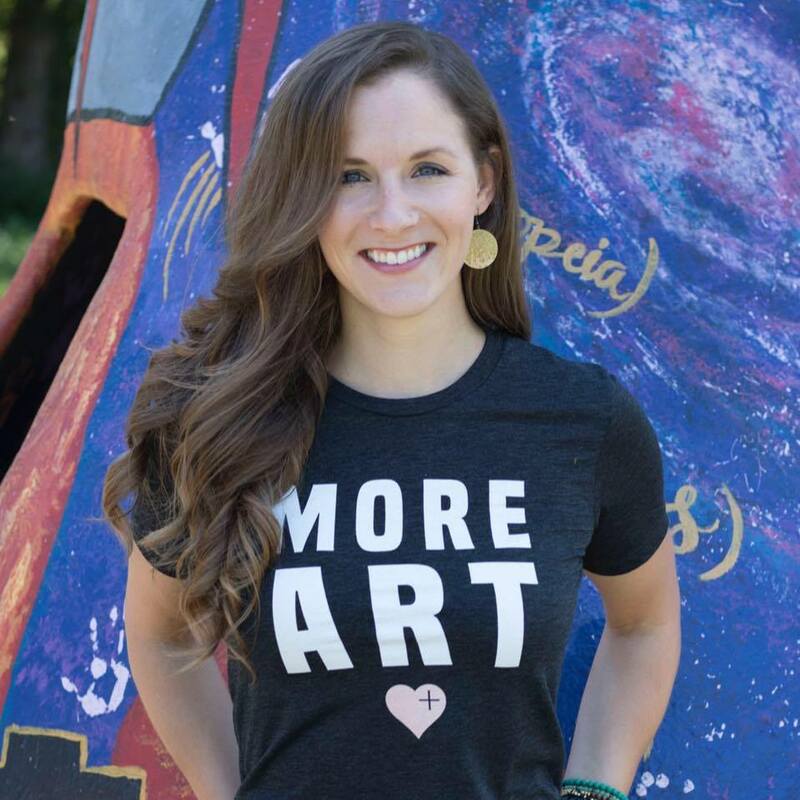 I share tips and inspiration over on Facebook, Instagram and the blog, send love to my email list, and teach art-based workshops to encourage you get creative and carve out time for you. Are you ready to add to your Love Sum? Carve out time for creativity + self-care and participate in a Love Sum workshop! Read the latest blog post, scroll for tips and ideas on Instagram, and engage over on the Love Sum Facebook page. Join the free Love Sum community and receive inspired and thoughtful emails right to your inbox.